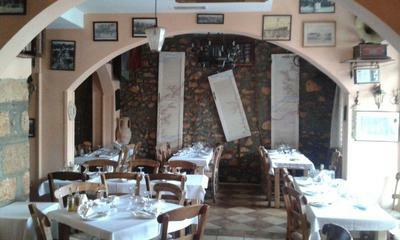 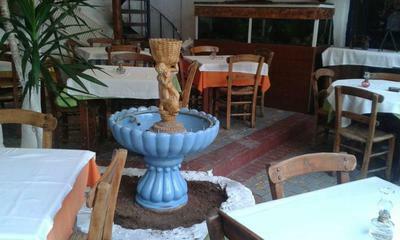 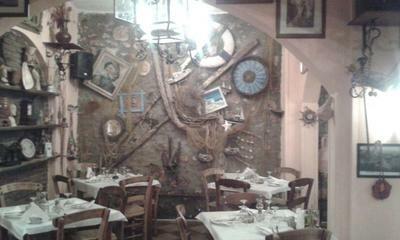 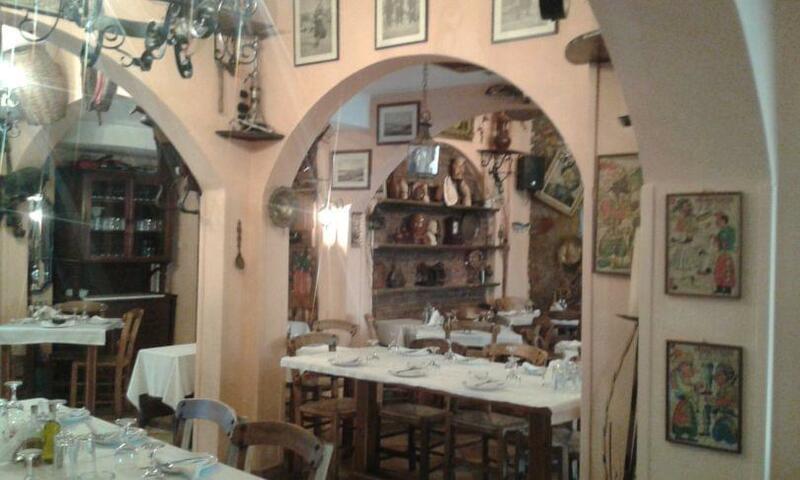 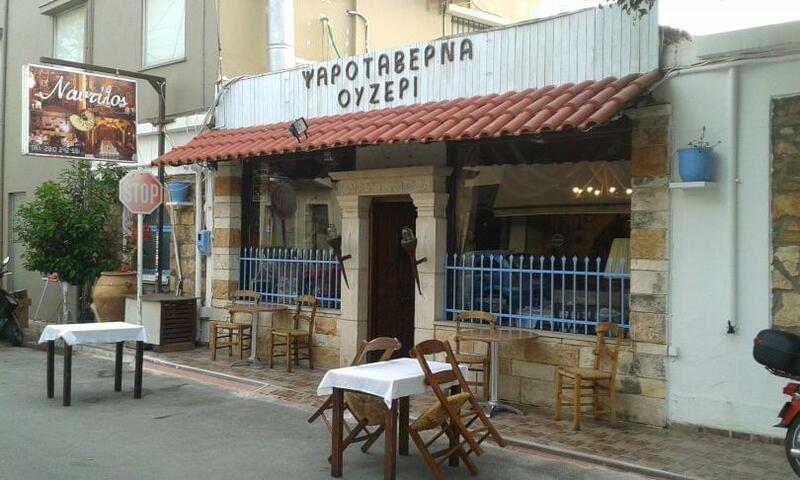 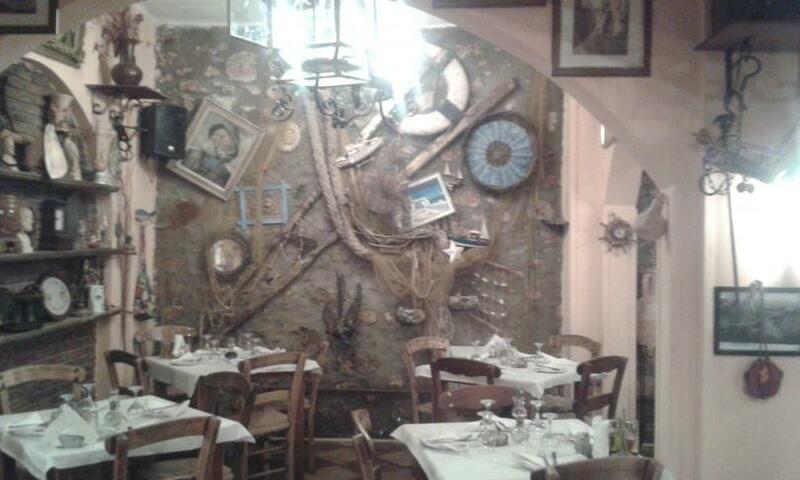 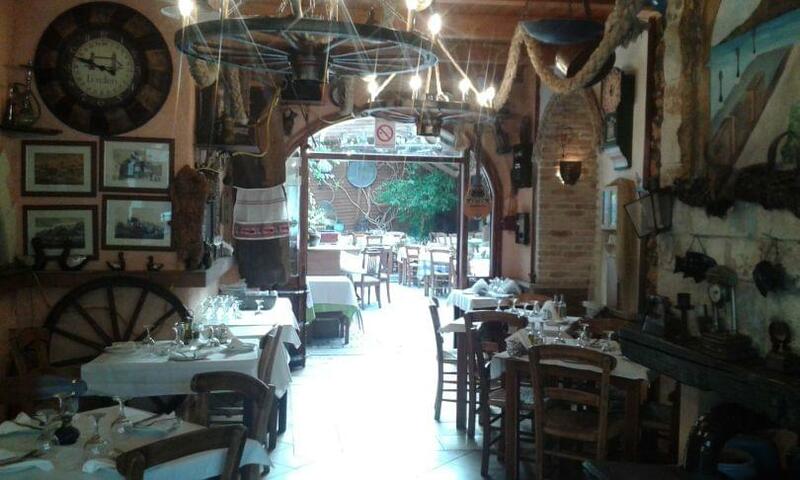 Naftilos restaurant in Nea Alikarnassos of Heraklion in Crete is a traditional taverna with greek cuisine. 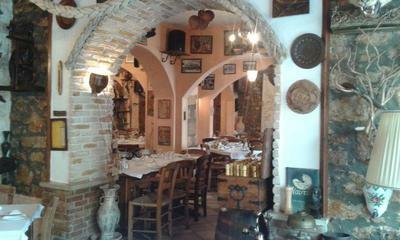 The space is special, welcoming and warm. 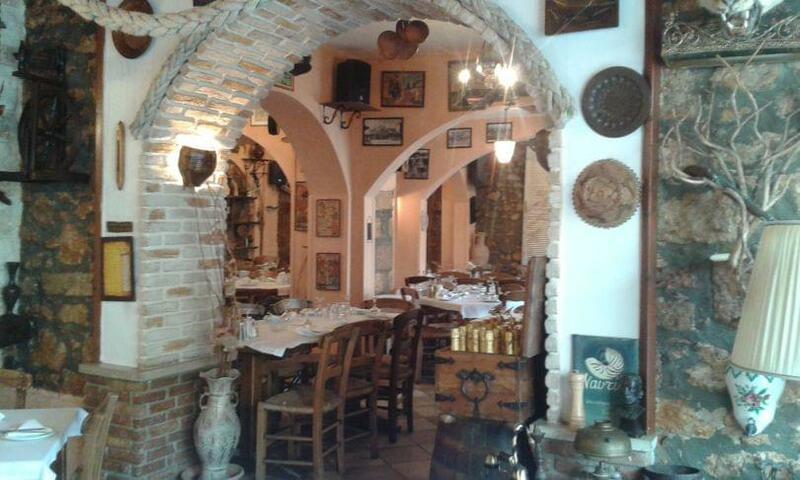 Cozy decoration combined with traditional elements and family atmosphere create a retro setting that will take you back in time. 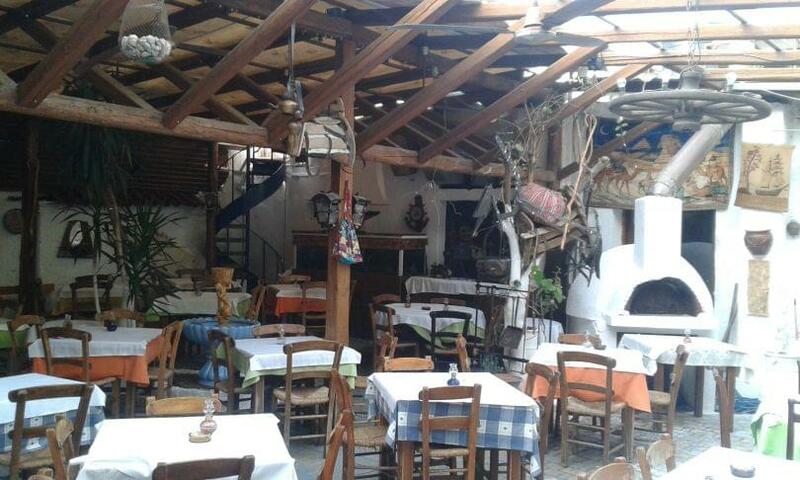 Exceptional meats, fresh seafood and traditional stews made with the finest materials of the greek market and the cretan land compose an extensive menu that you will enjoy with greek spirits, original raki with honey and fine wine. At Naftilos restaurant, you will taste seafood appetizers, grilled shrimps, delicious pasta with lobster, special lamb stew, grilled beef steak, porterhouse a la creme, cretan snails, fresh mussels and many other daily specials. 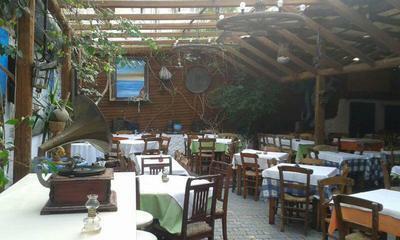 During summer the beautiful restaurants' s courtyard is a real breath of fresh air. 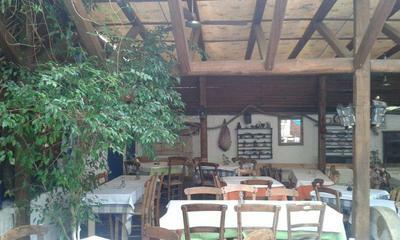 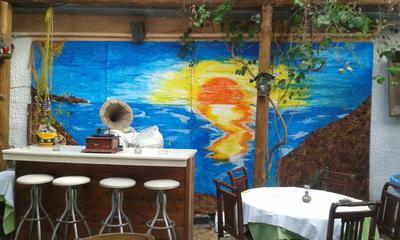 Naftilos restaurant is open from Wednesday to Sunday, while on Saturday the greek live music will accompany your meal. 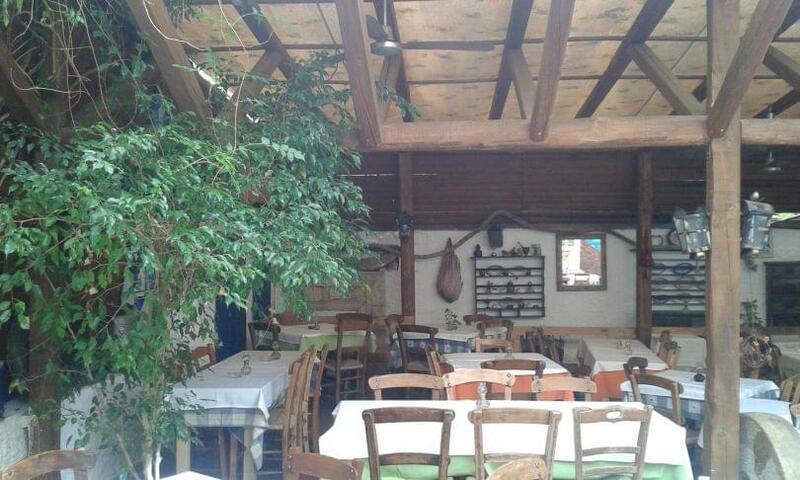 Visit Naftilos restaurant with both your family and friends for a hearty meal or organize your own social events. 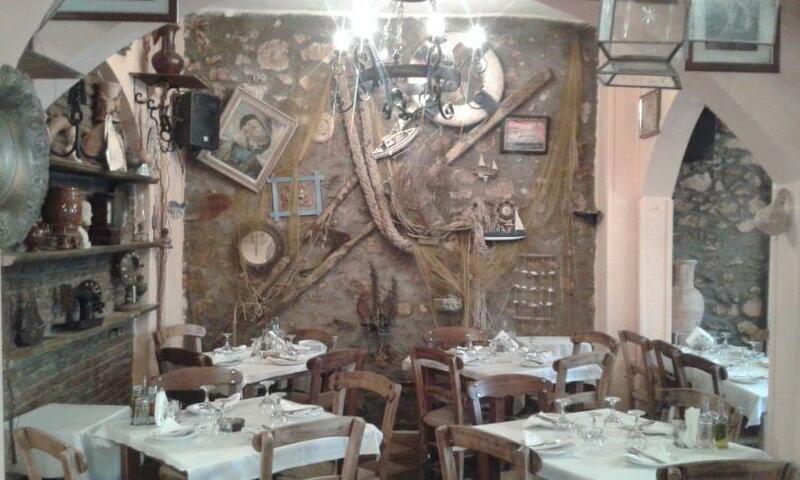 Make a free reservation on e-table and discover one of the best tavernas Nea Alikarnassos.